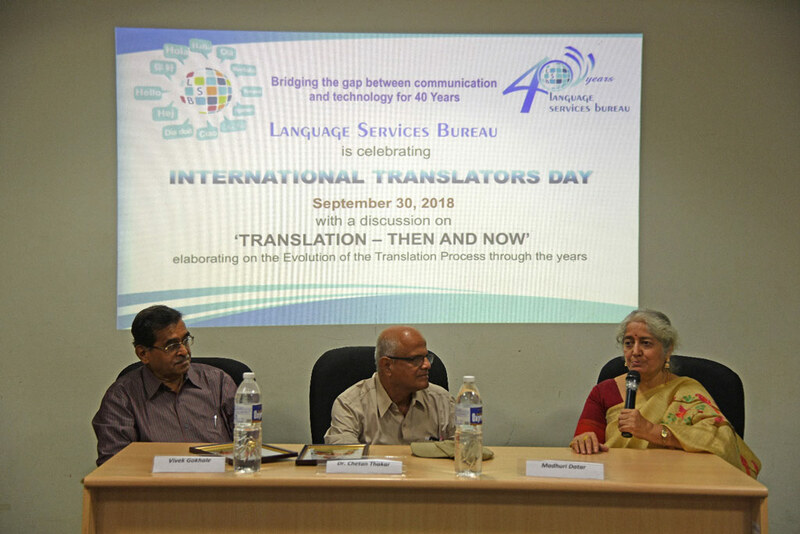 On 30th September 2018, Language Services Bureau celebrated its 40 years of operations in the language industry. The celebrations took place in the form of an event on the account of ‘International Translation Day’. 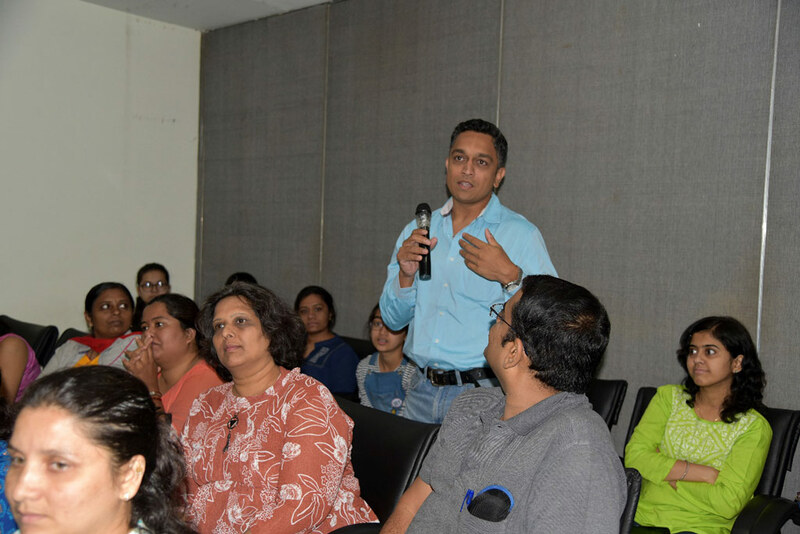 Several veteran translators and experts in languages stepped away from their desk and joined our founder, Mrs. Madhuri Datar in reveling in the wonderful journey that is Language Services Bureau. The event revolved around the theme, ‘Translation - Then and Now’ where the translators shared with us their opinions and experiences about the processes of translation in the form of a panel discussion. 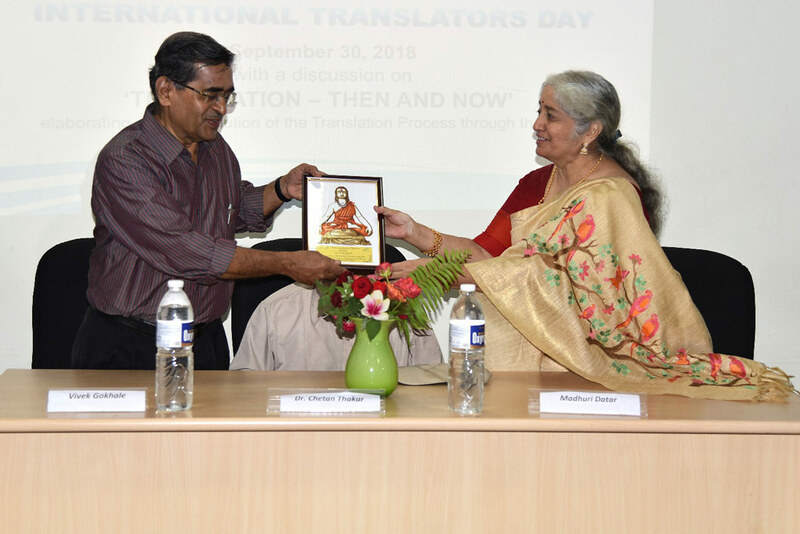 The veteran translators were felicitated by LSB with mementos of Saint Dnyaneshwar, who was a renowned translator of the Bhagwad Gita from Sanskrit into Marathi. The students as well as other participants in the program gained insightful knowledge on the difficulties faced in the bygone era. They say, “It’s not about the destination, it’s about the journey to get there”. 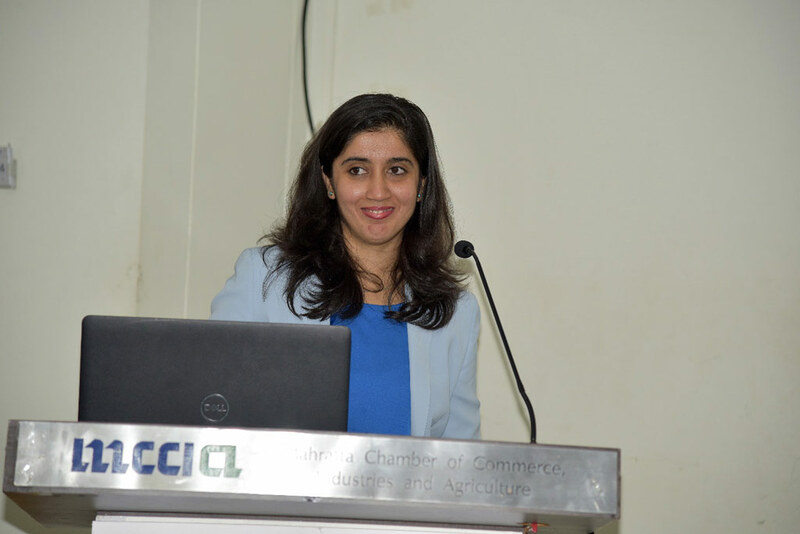 Mrs. Madhuri Datar and her daughter, Mrs. Devaki Kunte talked about this incredible journey. To wrap it up, there was a presentation that gave us a sneak peak of the world of translation as it used to be and as we know it now. 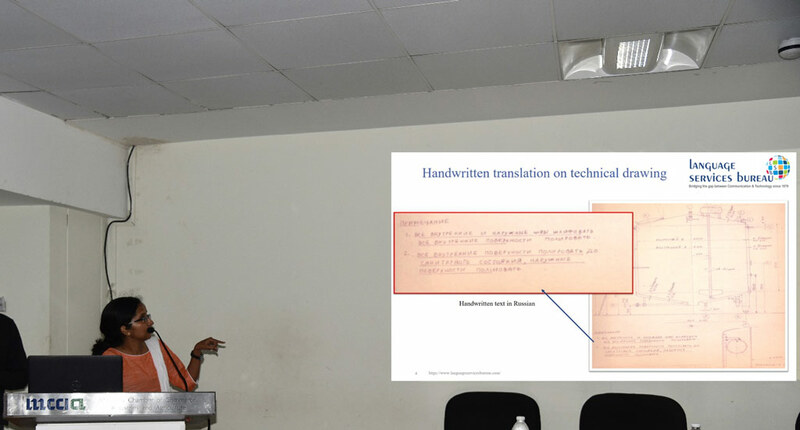 It gave a glimpse of the usage of CAT tools and demonstrated the evolution of translation from paper to computers. Our enthusiastic audience not only had questions, but also shared their views with us on everything from literary translation, their experience as translators, opportunities in the language industry and suggestions for upcoming translator-interpreters. Ideas about the possible career prospects in translation were also discussed.